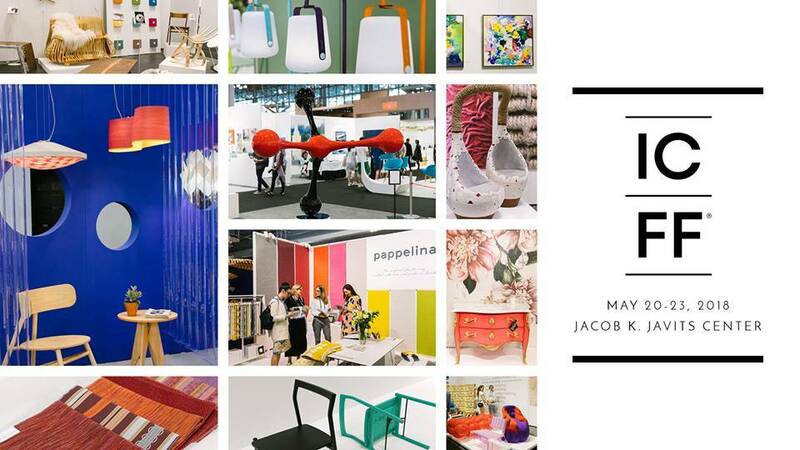 This May, the ICFF (International Contemporary Furniture Fair) will be at New York’s Jacob K. Javits Center. Venini, the Italian glass manufacturer from Murano will be in attendance, along with many others, such as Kathryn Markel Fine Arts, Kenise Barnes Fine Art, and McGuire Glass. This four-day event centers around interior design, architecture, furniture retail, distribution, and more! Exquisite, unique, and contemporary designs are promised at this year’s ICFF held in New York City. Showcasing the most innovative and cutting-edge trends, the ICFF is North America’s platform for global design. With over 36,000 professional attendees, this event features fine art from around the world from May 20- 23, 2018. On the last day, the fair will be open for the general public to enjoy. Various works and designs will be showcased, in addition to exciting programs, exhibits, and features. The Javits Center will transform into a luxury marketplace where collectors, architects, designers, and developers can admire, as well as purchase or commission the art on display. One of the most exciting exhibitors at the ICFF this year is Venini. Coming all the way from Murano, Italy, Venini specializes in handmade blown glass. For over 90 years, they have been producing colorful and creative glassworks. 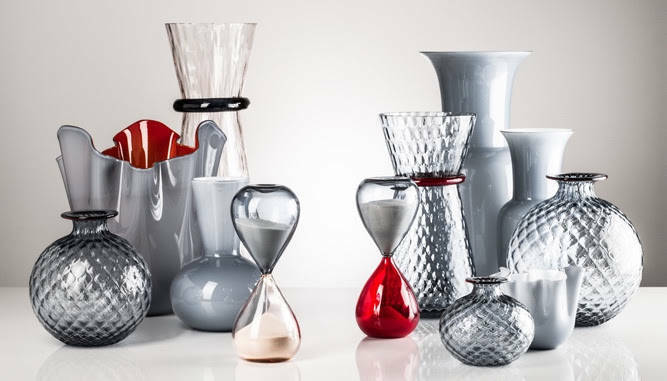 Venini is one of the most well-known, reputable glassmakers in Italy. Offering uniqueness, innovation, and Italian style, Venini is not to be missed at the ICFF. 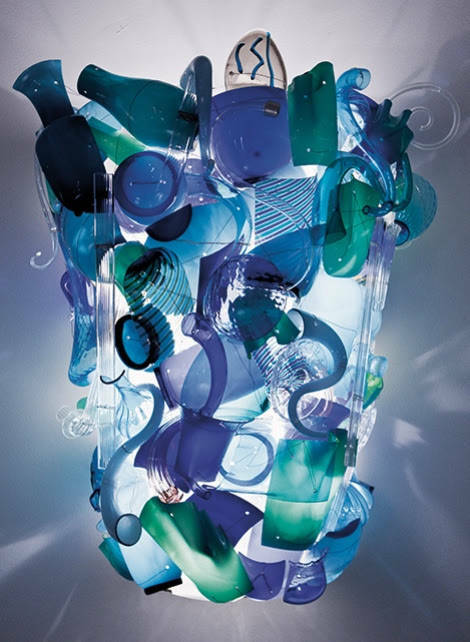 Another exhibitor, McGuire Glass, is also featuring their glassworks. Peter McGuire who started McGuire Glass, has developed his own method of glass casting using tree parts. McGuire Glass is based in Ireland, but Peter learned more about glassmaking while working in a sculpture studio in Italy. Other exhibitors include Kathryn Markel Fine Arts, and Kenise Barnes Fine Art. Both galleries feature creative and exciting artists.